Artist Spotlight: Y Sit GetteUp Is Ready Change The Music Industry! 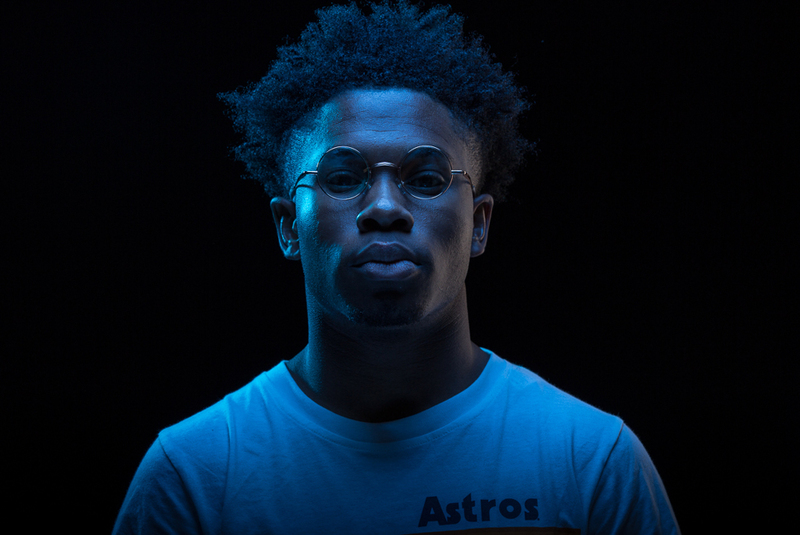 Y Sit GetteUp is an American Hip-hop artist from Houston, Texas. In 2018 he later released his hit single after being released from prison, which gained recognition from T.i. & Trae The Truth . Rita Klara's lush and soulful vocals are super smooth and flow effortlessly on dreamy and groovy R&B productions. Her rap is as smooth and delicate as her singing. Stevie Sarado Releases The Highly Anticipated Mixtape "A Reclusive's Exclusives"